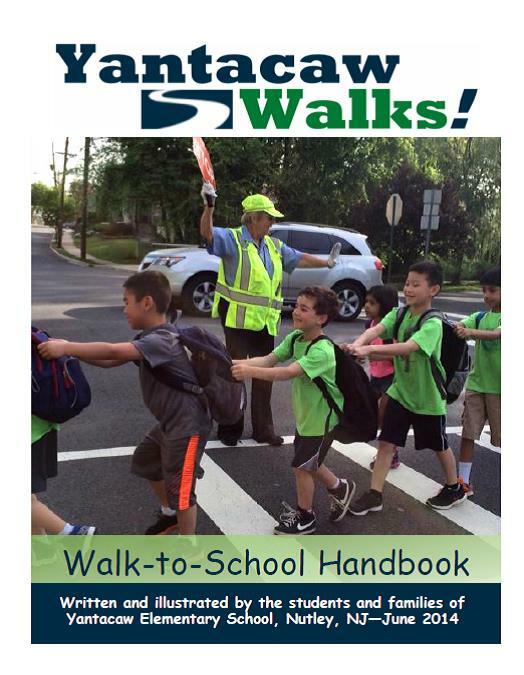 True to our belief that support from all stakeholders—town and district officials, school administrators and staff, classroom teachers, parents and children—is essential to the success of Yantacaw Walks, we have been applying all of our efforts to engage everyone in our shared mission. 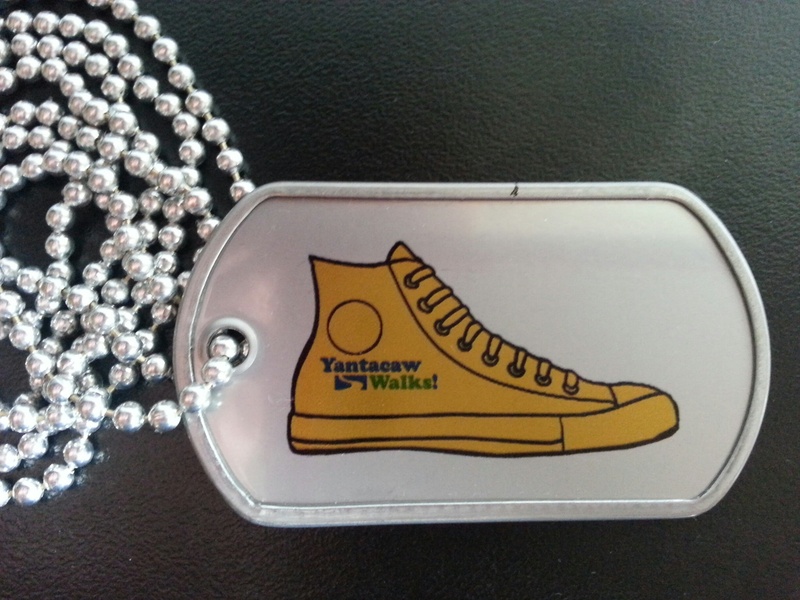 In the process, we have been encouraged and inspired by the enthusiasm Yantacaw Walks has generated as we move toward our April 23rd kickoff, the first of our Walk-to-School Wednesdays featuring a walking parade, local celebrity guests, giveaways, and lots of community spirit. 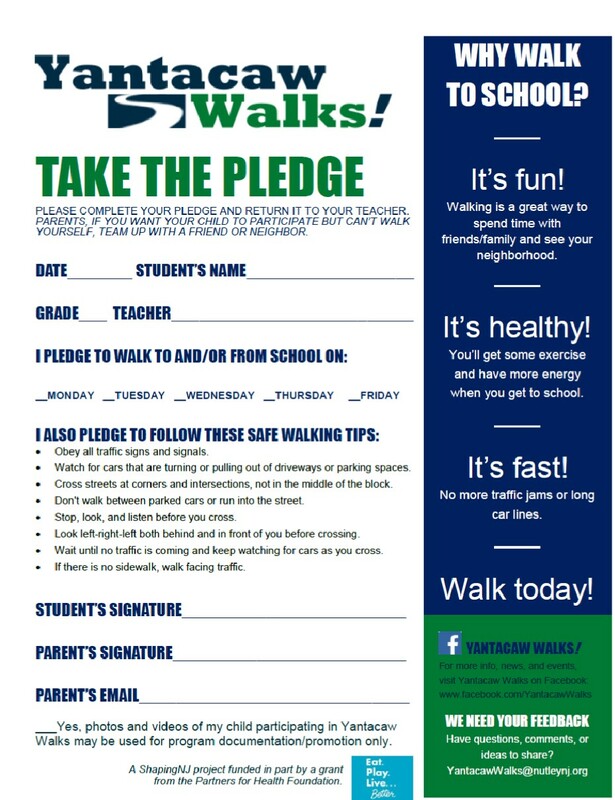 The Yantacaw Walks student flyer (pictured here), pledge form, and parent letter were sent to Yantacaw families through multiple channels, including email, Facebook, and backpack. 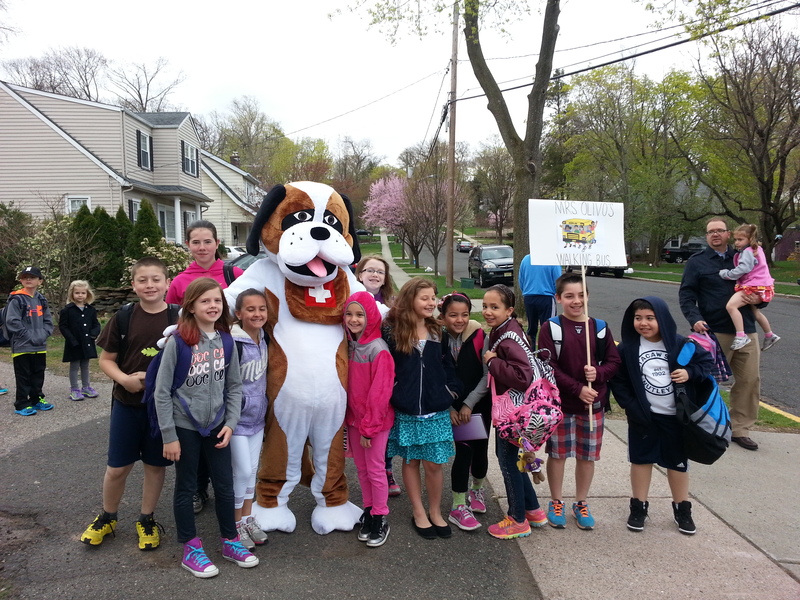 Our mission is a simple one on its surface: get more Nutley students to walk to school, beginning with Yantacaw Elementary School students and graduating Yantacaw 6th graders who will start walking to the middle school in September 2014. 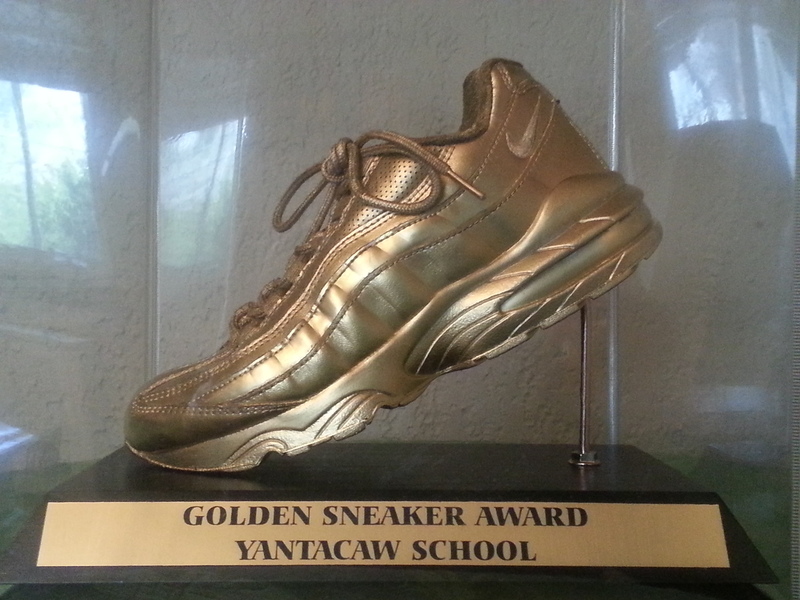 The challenge, however, lies in the cultural shift that this represents. 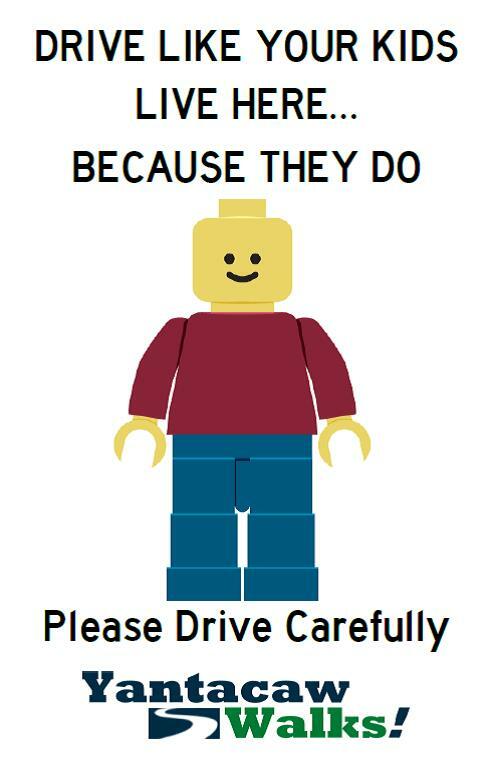 While driving to school may seem easier and more convenient—and at times it may be—it is a false economy. 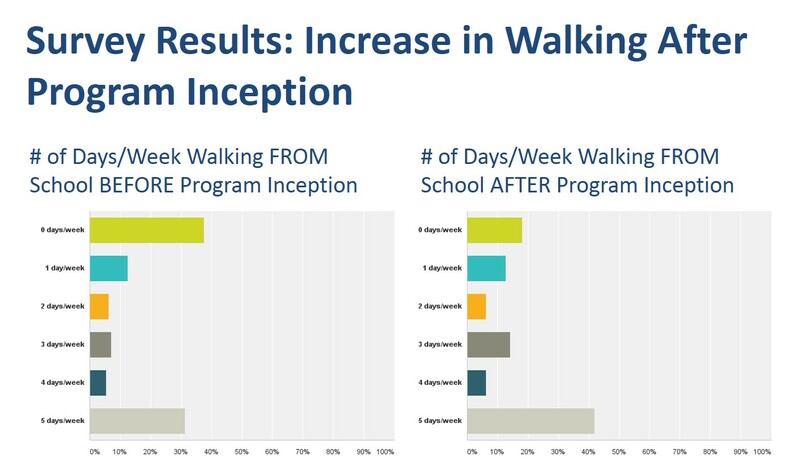 Not only is time wasted in traffic that inevitably forms around the morning rush to school, but even more importantly, the health benefits driving forgoes are significant. Yantacaw Walks Executive Advisor Dr. Richard Jackson returned to Nutley on March 18th to give a talk sponsored by the Nutley Community Preservation Partnership and the Nutley Public Library in honor of the Library’s 100th anniversary. 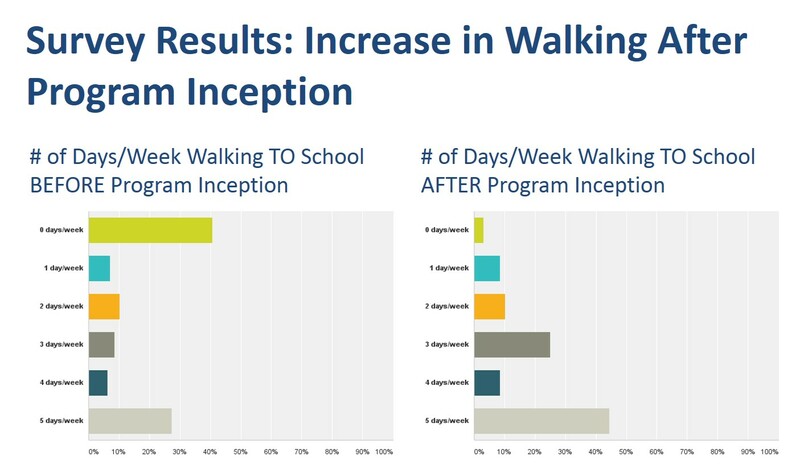 Dr. Jackson, who is a pediatrician and leading public health expert, emphasized to our community the substantial positive impact on health of making physical activity a regular part of daily life. 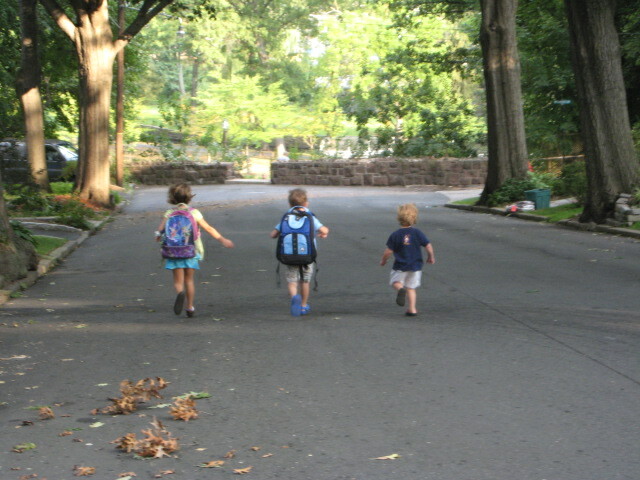 Walking to and from school is a perfect opportunity. 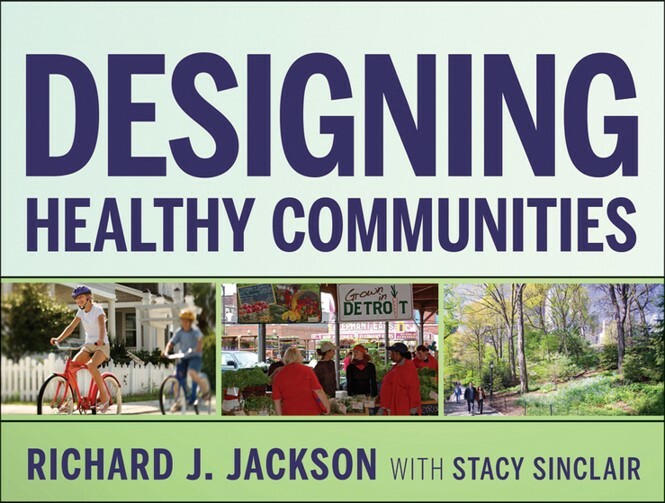 The companion book to Dr. Jackson’s PBS series, “Designing Healthy Communities,” which explores the intersection of how our communities are built and public health. 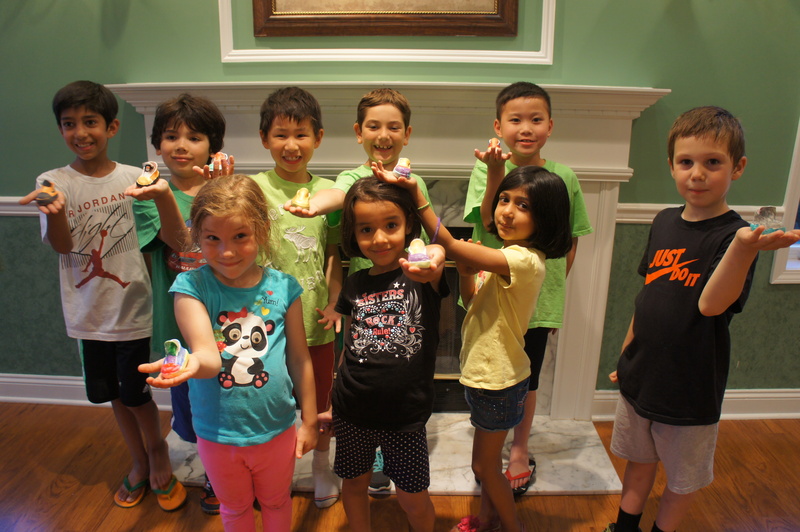 Yantacaw Walks wants to make sure as many of our children as possible take advantage of this quick and easy way to improve their health and well-being. 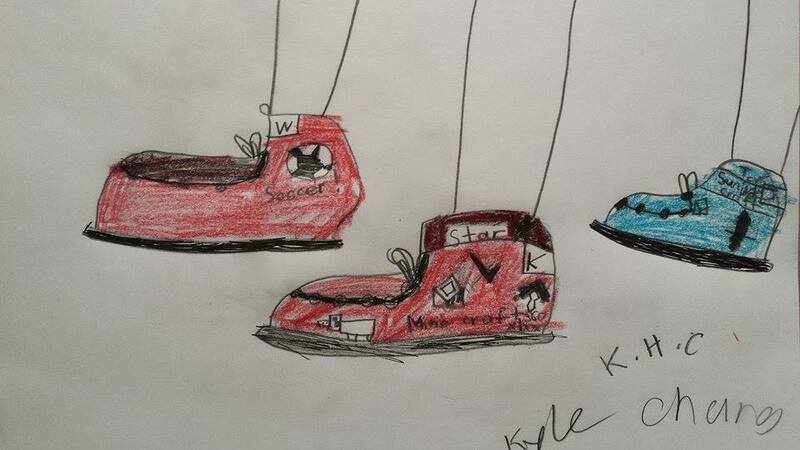 One of our key initiatives brings healthy competition as well as teacher and peer expectations squarely into the mix. 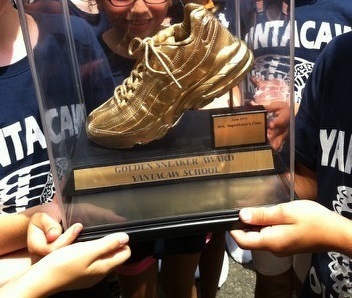 The Yantacaw Walks Classroom Challenge is a 7-week competition to see which class in each grade K-6 can log the most walks to and from school. 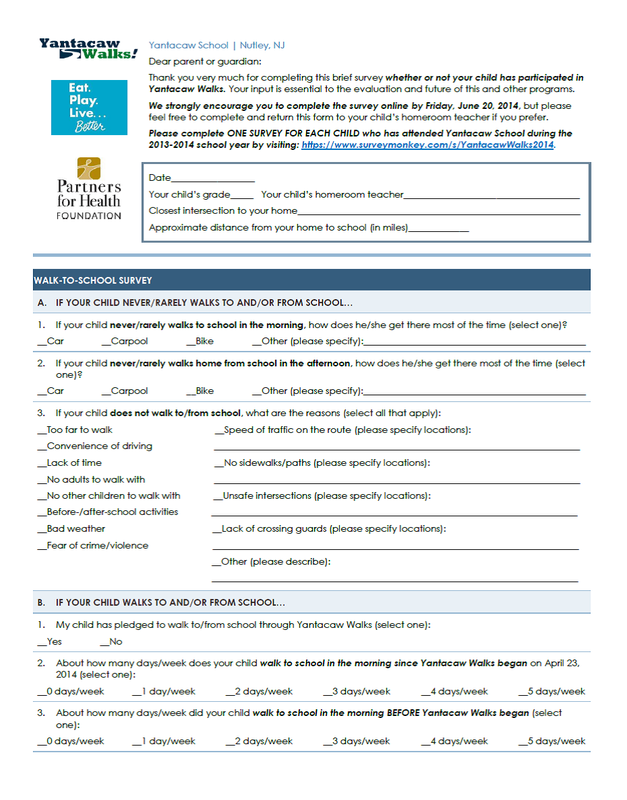 Children can pledge to walk to school at any time during the challenge, and every walk counts toward earning their class prizes and recognition. Our amazing school team—comprised of our principal, school nurse, gym teacher, and two classroom teachers—has helped us devise a fun, easy way to log walks and will be our biggest asset in generating buzz and participation. 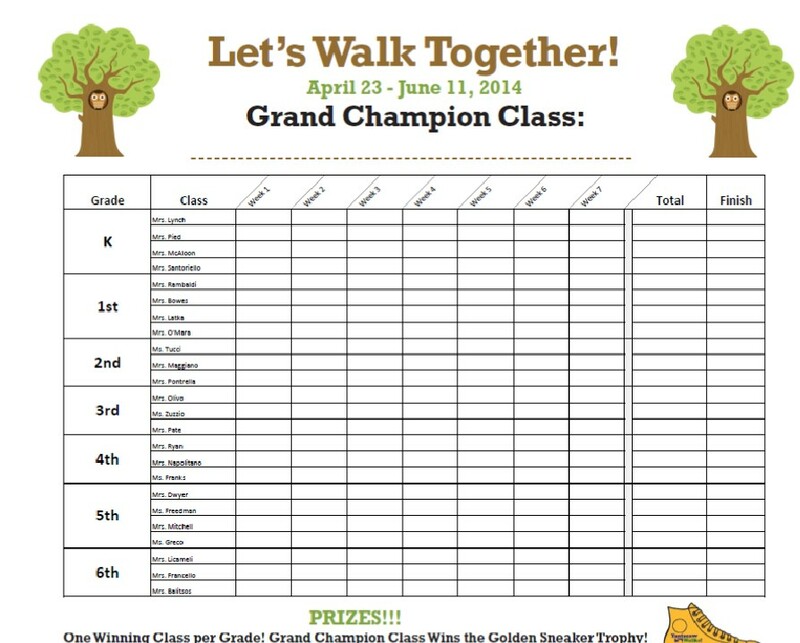 Each classroom will log their walks on their Classroom Challenge poster. We’re thrilled to report that Yantacaw Walks is making strides, and shows no sign of slowing down. 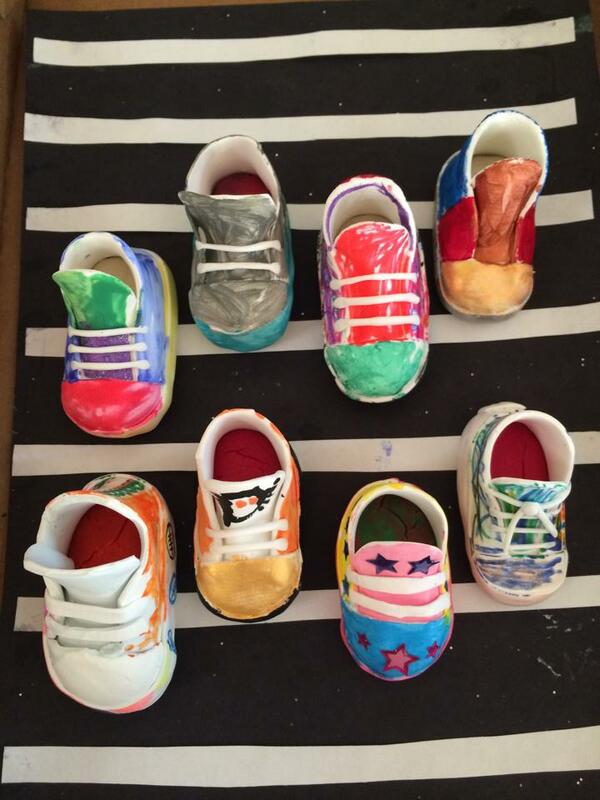 To follow our progress, visit Yantacaw Walks on Facebook. 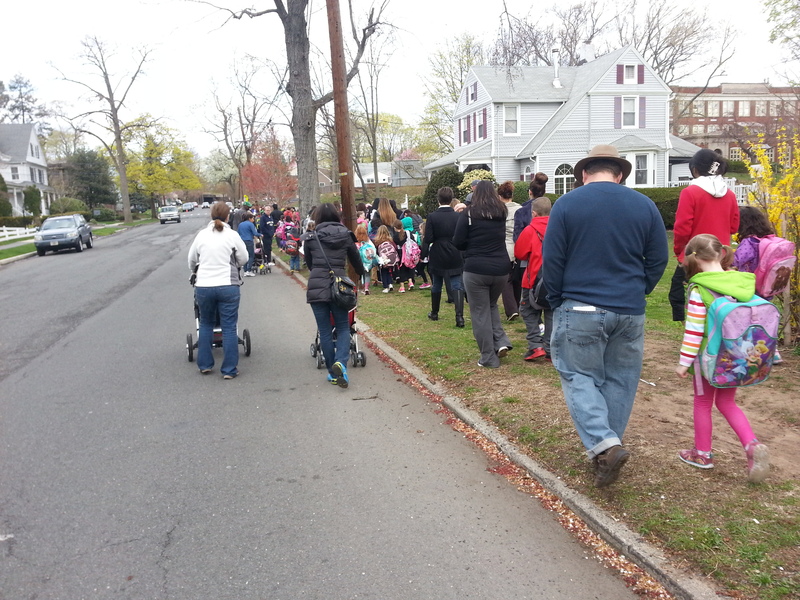 Nutley is a fantastic town for walking and biking. 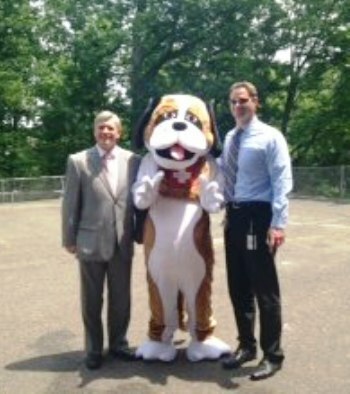 Not only do we have a beautiful park system, but our school district is organized around a neighborhood model, so all students can walk to their designated elementary schools as well as to the middle and high schools in the center of town. 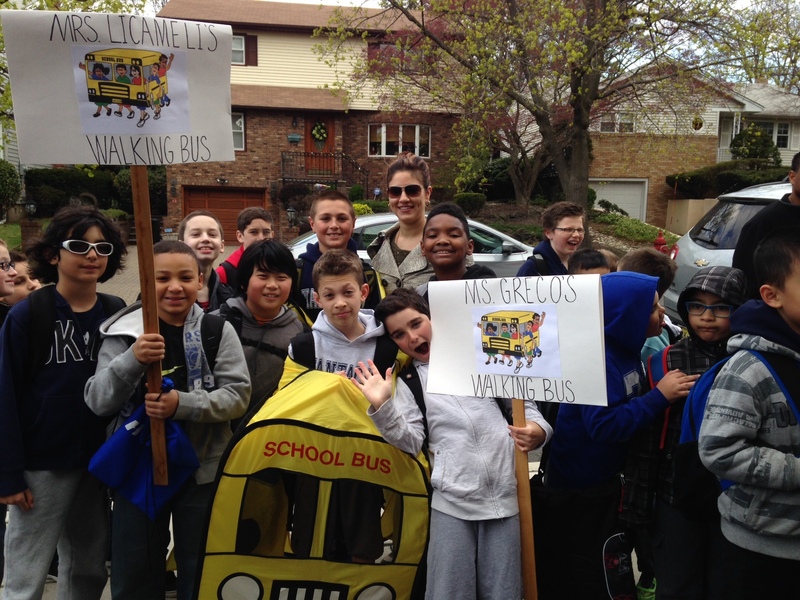 While we have more students walking to school than the national average—23% of Nutley students vs. 13% nationally (according to the Centers for Disease Control)—we know there are many more prospective walkers among us. 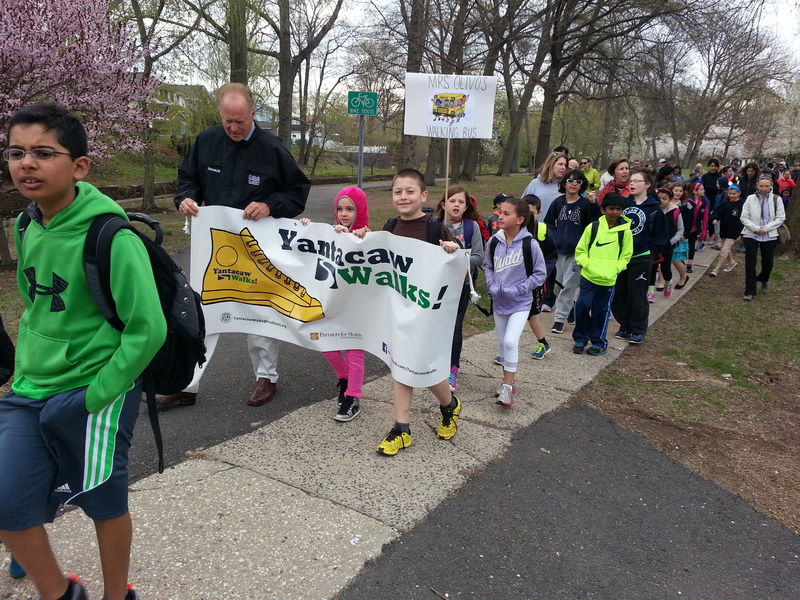 To that end, the Yantacaw Walks pilot of the Nutley Walks to School Program aims to increase the number of Nutley students who walk to school, beginning with Yantacaw Elementary School students and graduating Yantacaw 6th graders who will start walking to the middle school in September 2014. 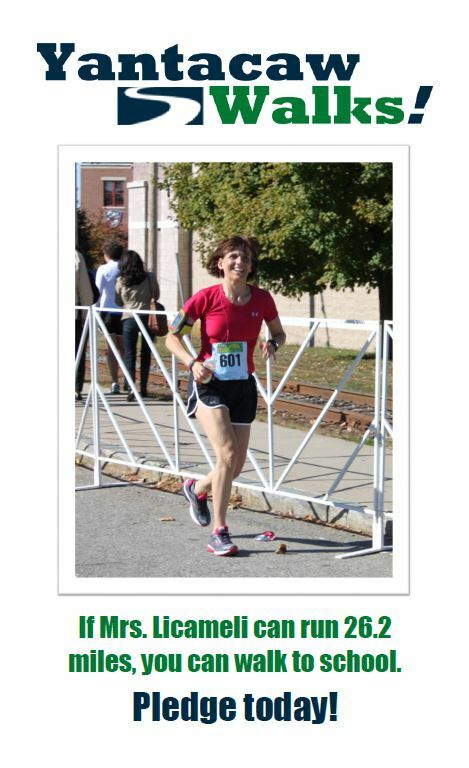 Nutley has a history of commitment to health and wellness. 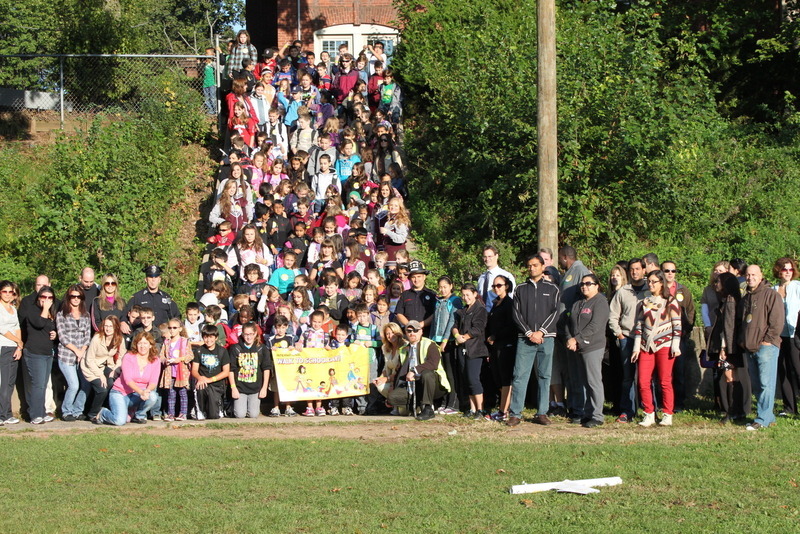 Pictured here are Yantacaw students, parents, teachers, and staff as well as town and district officials at a 2011 walk-to-school event. 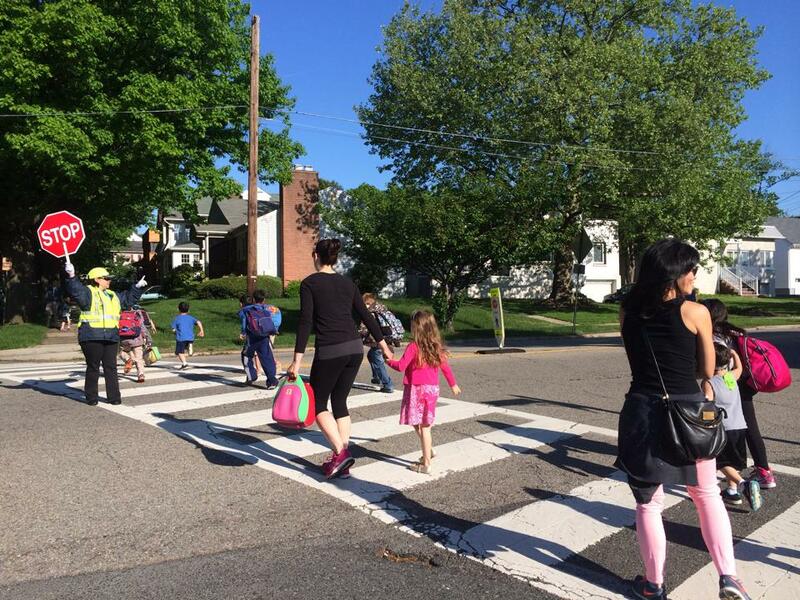 Dr. Richard Jackson, leading public health expert and Nutley Walks to School Executive Advisor, warns: “By engineering physical activity out of children’s lives, the health consequences are frightening. 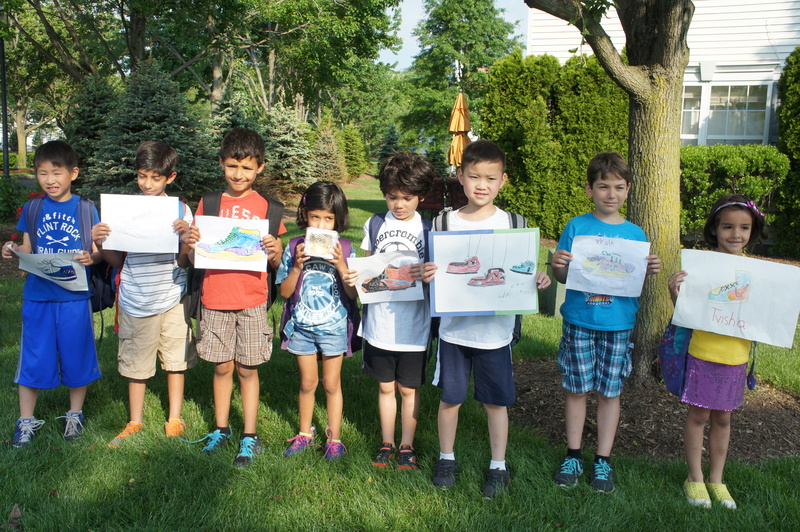 A growing number of kids are developing diseases once seen only in adults, such as Type 2 diabetes, heart disease, and fatty livers.” Cue walking to/from school, one of the simplest ways for children to incorporate physical activity into their daily routines. 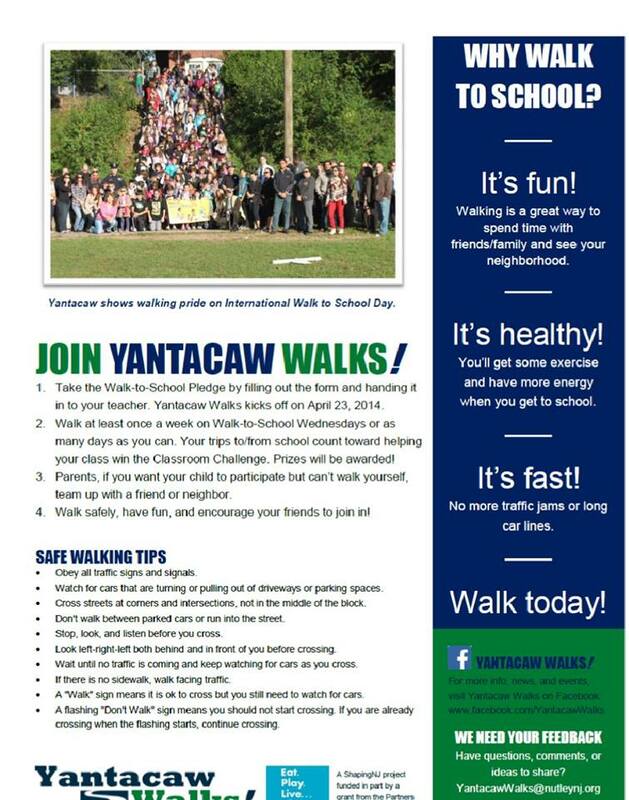 The core initiatives of Yantacaw Walks include: walk-to-school pledges; route improvements and signage; kick-off and weekly walk-to-school events; classroom and school-wide challenges; educational materials (students, parents, teachers, drivers); a vibrant Facebook presence; and substantial promotion through traditional and social media channels. 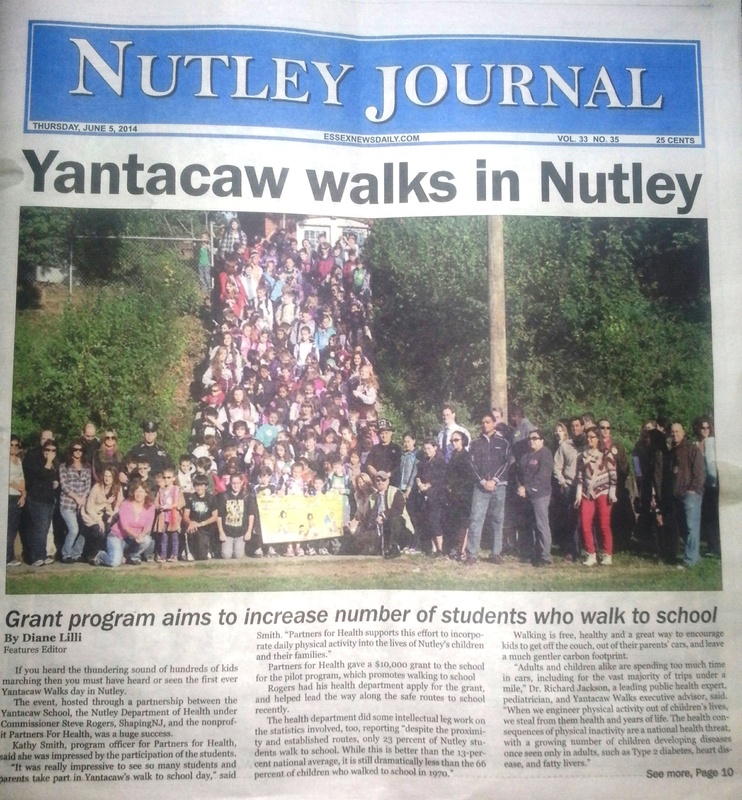 Central to the success of Yantacaw Walks is support from town and district officials, school administrators/staff, classroom teachers, and parents. 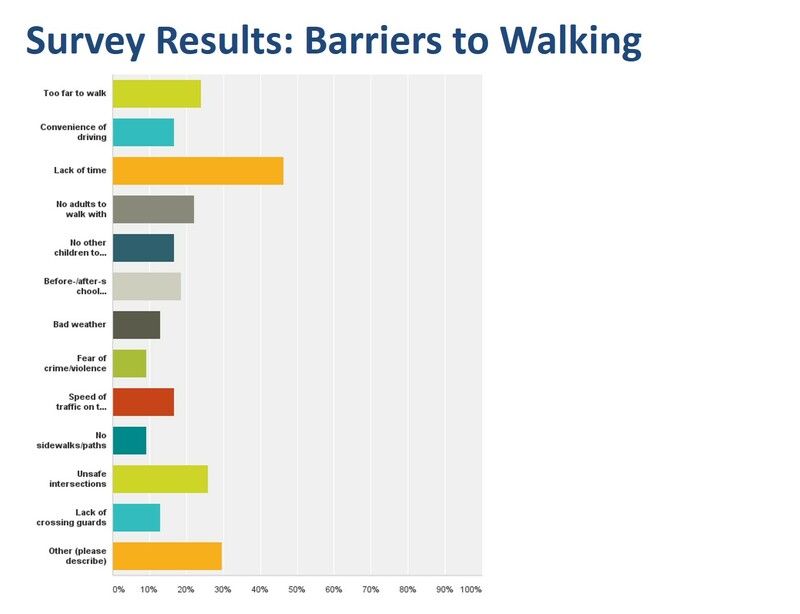 We’ll actively invite and gather feedback to improve our efforts all along the way, and also measure success quantitatively by participation and walks logged. 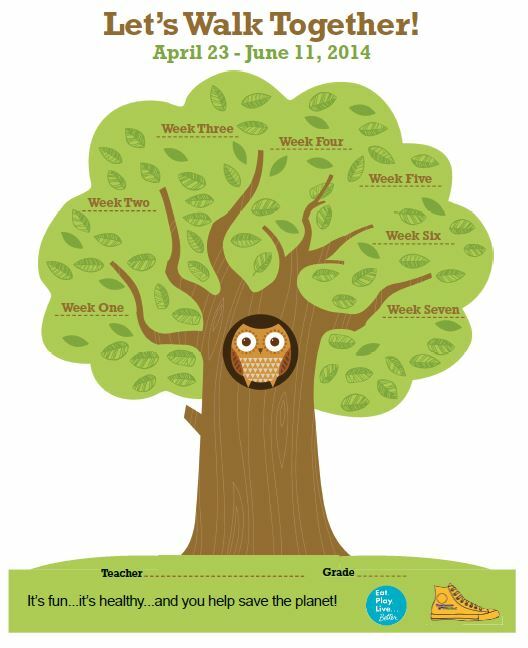 With an eye toward scaling our efforts district-wide, the pilot will create a reusable plan and set of materials that can be adapted by each of the other Nutley schools to suit their needs and local culture. 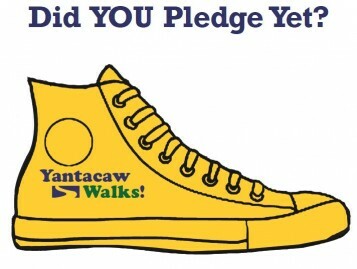 As Yantacaw Walks takes its first of many steps, we’ll keep you posted!